Brand New for 2019! 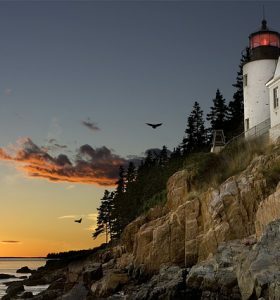 The Maine Coast is home to some of the most beautiful spots in America! 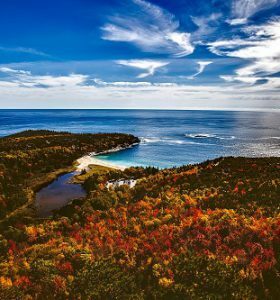 Visit its prettiest coastal towns, tour stunning Acadia National Park, learn about its famous lobster industry and enjoy some of the freshest seafood around. Also includes two nights on the United States side of Niagara Falls! Don’t wait on this one! One of our finest tours! 15 Remarkable Days! Our Nova Scotia Tour is sure to be a trip of a lifetime! Enjoy some of the most beautiful and unique scenery in the world! Includes Nova Scotia, Prince Edward Island, the Cabot Trail, Quebec City, Niagara Falls and so much more! You won’t find a tour like this anywhere! Now 4 Dates for 2019! 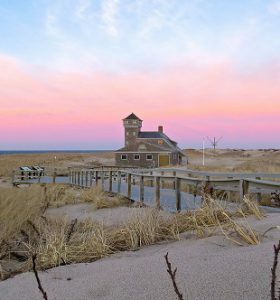 Relax and enjoy the most spectacular scenery in the Northeast! 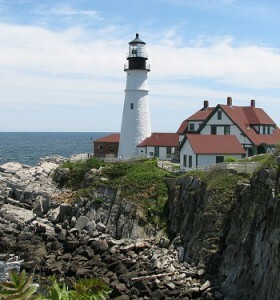 Board four unique trains and three relaxing cruises as you take in the beauty of the New England States by land and sea. Take an Amish Farmland tour, Boston city tour, and enjoy the freshest seafood in New England. A tour that quickly became one of our most popular! Traveler favorite! An unforgettable experience! 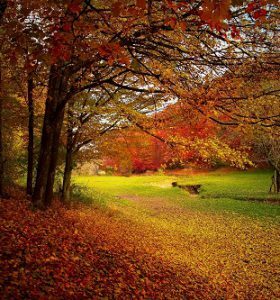 Enjoy the gorgeous fall beauty as you make your way to Chicago, Niagara Falls, Northern Vermont & New Hampshire, Coastal Maine, New York City, Boston, and some of the most captivating scenery of fall foliage in the New England States! Don’t miss this opportunity as seats always go fast! Book Now! Back for 2019! Traveler Favorite! Wake up to magnificent fall foliage! 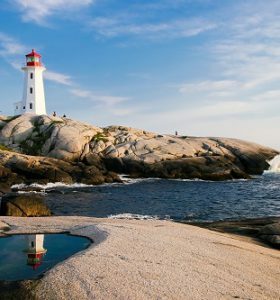 Board the state-of-the-art Norwegian Escape on this 7 Night Cruise through Canada and New England! Also spend two nights in Times Square and visits to the Statue of Liberty, Ellis Island, 9/11 Museum and much more! Don’t wait! This incredible deal won’t be available for long!